Fall is one of my favorite times of year, the cool crisp air, falling leaves and shorter days call to me to spend time outside with my family. Every fall, I love to focus on seasonal family activities to fill our after school time, savoring as much of this wonderful weather as possible. This year, I wanted to incorporate planet saving activities to our schedule, so we took our favorite <a href="http://www.inhabitots.com/how-to-make-a-nature-mobile-with-your-child/">fall activities </a>and added a green twist. Here you'll find 7 family activity ideas to fill an eco-friendly afternoon. <h2>1. Raking Leaves: A Family Affair</h2> In this day and age it seems that everything has gone high-tech, even leaf collecting. 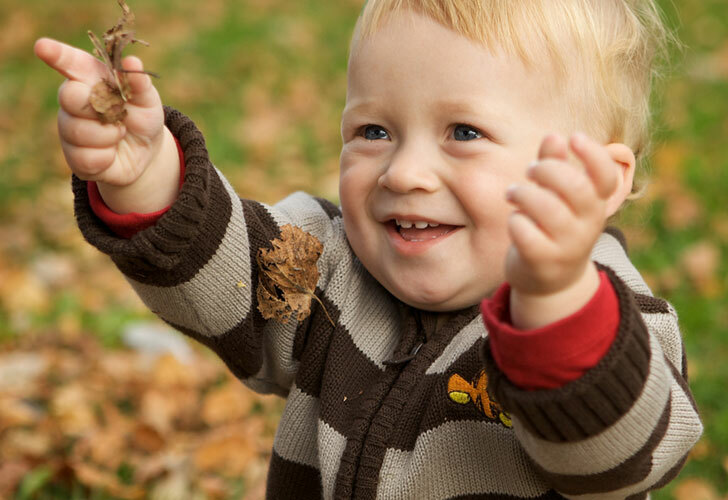 I remember loving fall as a child because it meant that my father was going to rake all of those leaves into a giant pile - and that giant pile meant only one thing, fun. 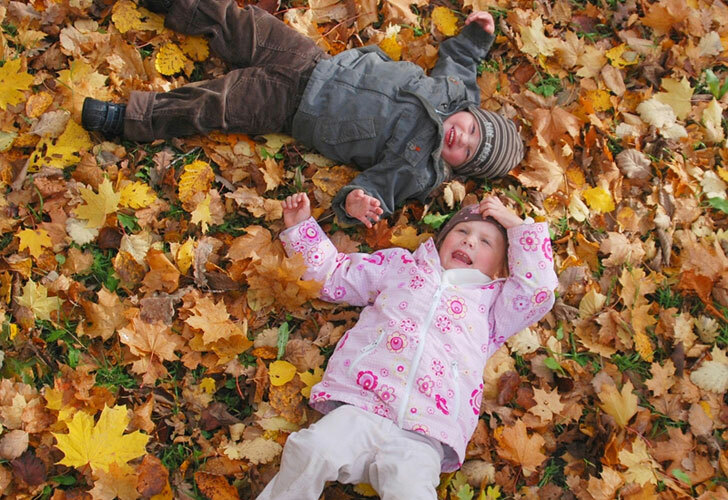 Instead of using a polluting leaf blower to clean up your leaves, enlist your family to partake in the task. Your children may be more interested in jumping in, playing with and throwing the leaves around then cleaning them up, but the memories that you will build as a family will last much longer, zero emissions required. <h2>2. 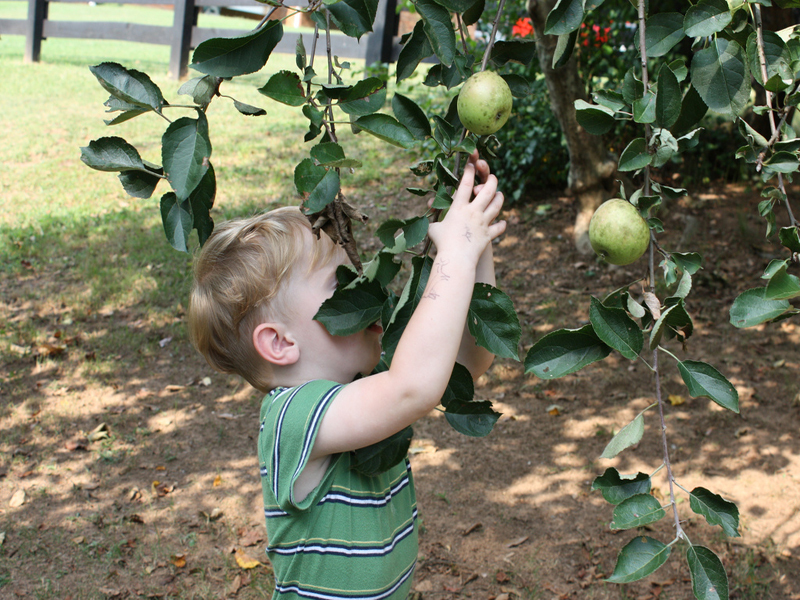 Organic Apple Picking</h2> If there is a fruit that reminds me of fall it is the apple. Maybe it's the color, the cool crisp taste or munching on one <a href="http://www.inhabitots.com/how-to-make-homemade-organic-caramel-apples/">covered in caramel</a>. Either way, spending a fall afternoon with your family at a local organic apple orchard <a href="http://www.inhabitots.com/organic-apple-picking-a-fun-healthy-activity-for-the-whole-family/">picking apples</a> is divine. If you choose an apple orchard that is organic and allows you to pick your own apples, you avoid shipping emissions, pesticides and you help Mother Earth. This activity is delightful to children too. They will enjoy picking fresh, ripe fruit directly from the tree. Be prepared and bring a picnic blanket, paring knife and a little organic caramel for dipping and you will have the sweetest fall family afternoon ever. <h2>3. Take a Leaf Stroll</h2> One of my favorite fall family activities that incorporates a little exercise is an afternoon stroll. My family and I like to stroll through our local state park collecting leaves, pine-cones and acorns. We like to bring these natural pieces home to use as decorations throughout fall and upcoming winter. Another fun activity is to identify all of the leaves that you see by using a leaf identification app on your smart phone (try <a href="http://leafsnap.com/">LeapSnap</a>). This activity will foster a love of our planet in your children - they will learn to see a tree as more than just a pretty "thing", they will see it as part of our life source. <h2>4. 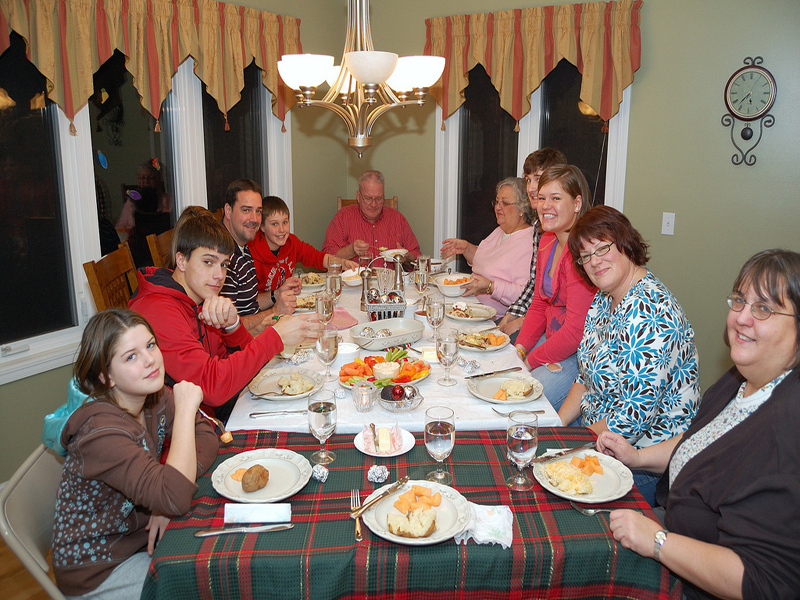 Start an Organic Dinner Club</h2> Many families start to stay inside more once the weather begins to turn cold. It can be hard to foster friendships over the long winter, when everyone is inside. This fall start an organic dinner club with a handful of families. Plan to have dinner together 1-2 times a month rotating homes each time. All dinners should only use organic ingredients, or when possible local ingredients. Not only do you get to experience different organic homemade meals, but it's a great way to introduce other green conversations with your close friends and neighbors, plus your children get to see their friends more often too. <h2>5. Start a Community Green Club</h2> You have heard of friends getting together for book club, board-game night and football games. Now why not start a club where you meet with friends once a month to discuss ways that you can green your community. 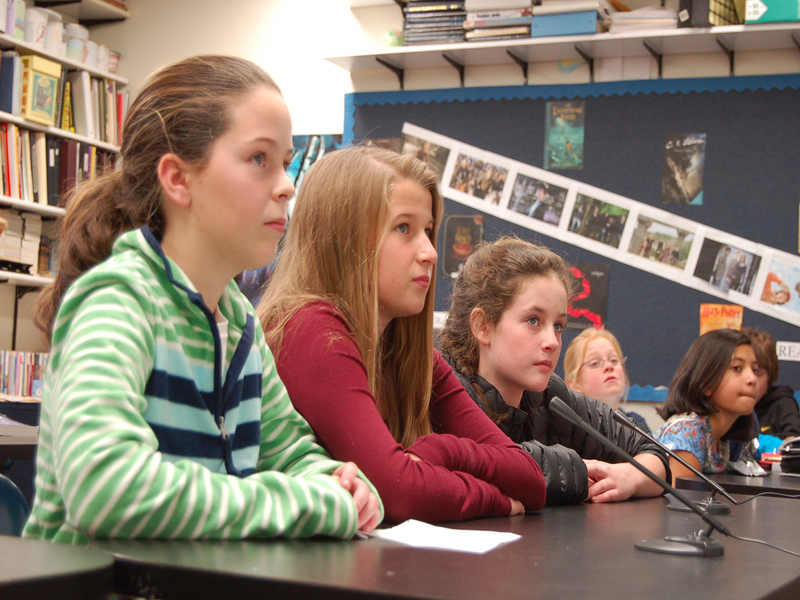 These meetings could be hosted at home, a library or even at your child's school. The idea is to get people talking, which is the quickest way to find out what green initiatives they're interested in. And if they're interested, then you have a better chance of getting them involved. Include children in these discussions, you will be surprised how observant they are and they may even come up with some of the best ideas for saving the planet. <h2>6. 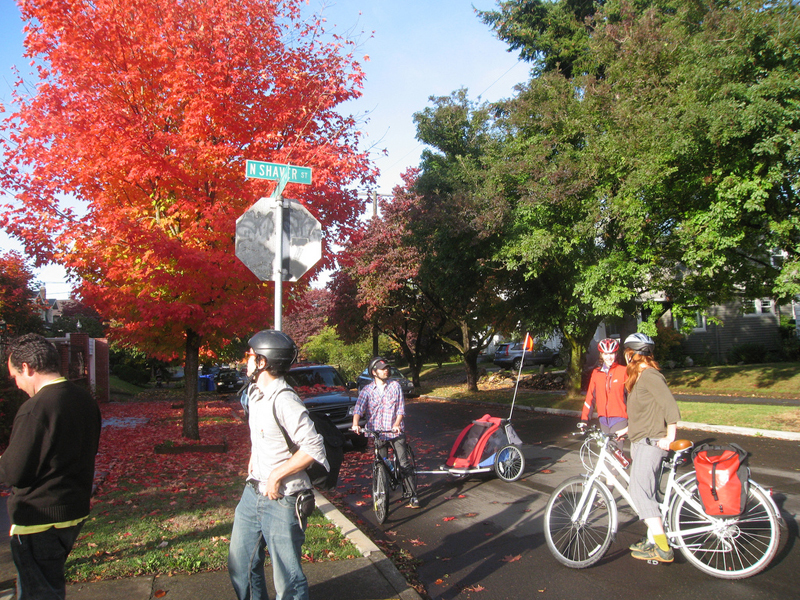 Skip the Scenic Drive, Make it a Scenic Bicycle Ride</h2> Children love to see the different colored leaves, but to really experience them, you need to get into them. Riding your bicycle at a local park is much more fun than taking a car ride to see the changing leaf colors. You get to feel the cool crisp air on your cheeks, hear the crinkling of leaves under your bicycle tires and smell the fantastic scent of mother nature, it is a sensory explosion. Not to mention, riding your bicycle is carbon-neutral and it's the perfect way to spend a fresh fall family day outside. <h2>7. Go Meatless</h2> One of my favorite ways to incorporate family time everyday is by cooking in the kitchen together. 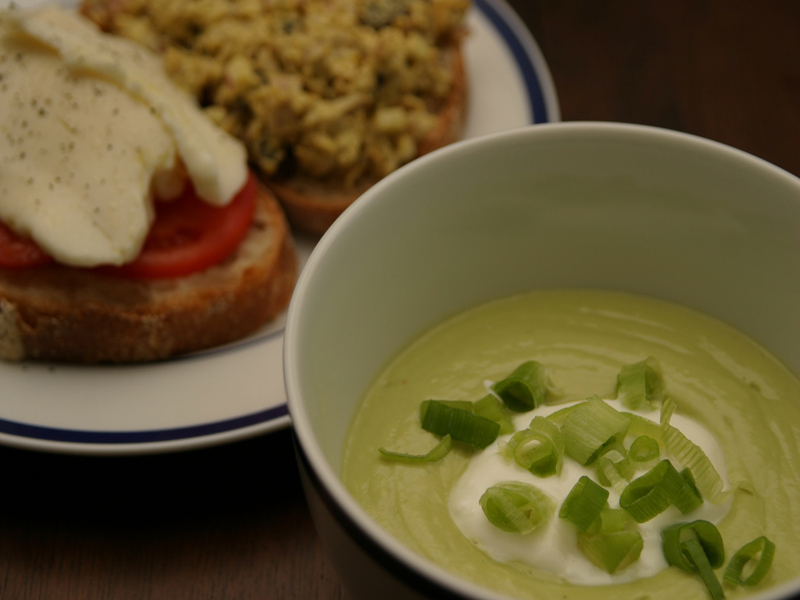 Fall is a great time to experiment with meatless meals if your family isn't already <a href="http://www.inhabitots.com/growing-up-veggie-raising-vegan-and-vegetarian-kids/">vegetarian or vegan</a>. Fall is full of wonderful, meaty vegetables that can be incorporated into hearty pastas and savory hot soups. When thinking of menu ideas that don't require meat, think squash, pumpkin, root vegetables, mushrooms and other seasonal fruits and vegetables. 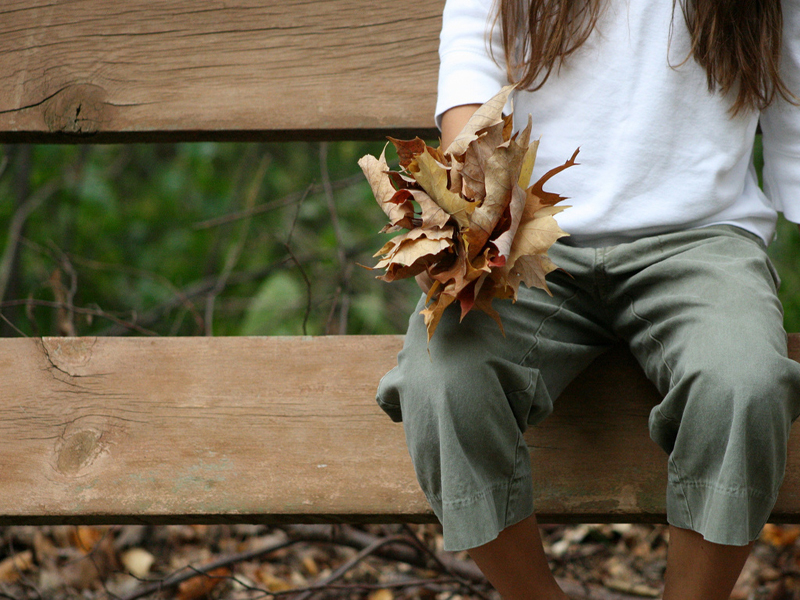 <br><br> What is your favorite fall family activity that helps save the planet? <br><br> Lead photo via Rene J.